SPEED 0-12 MPH, CAN MOW UP TO 27 ACRES AT 8 MPH IN 8 HRS. Cutting Height: 1 inch5.5 inches in inch increments. 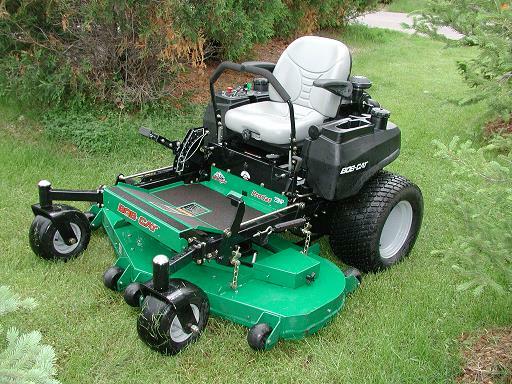 * Please call us with any questions you may have about our mower bob cat zero turn 61 inch deck in Hamel MN, Plymouth MN and the Twin Cities.